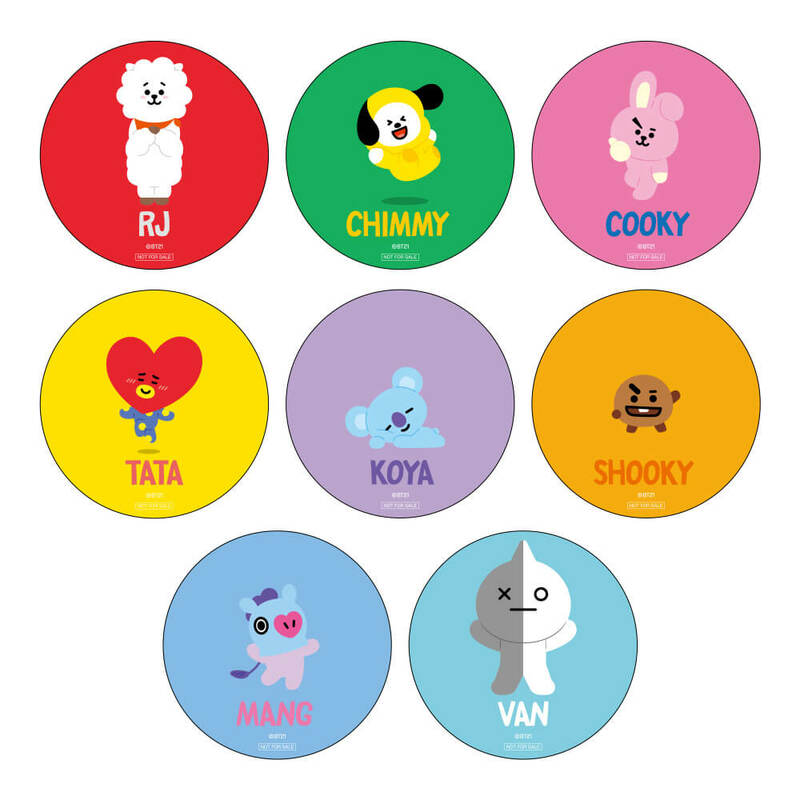 BT21 is a character brand made in collaboration with LINE FRIENDS and BTS, a South Korean boy band. 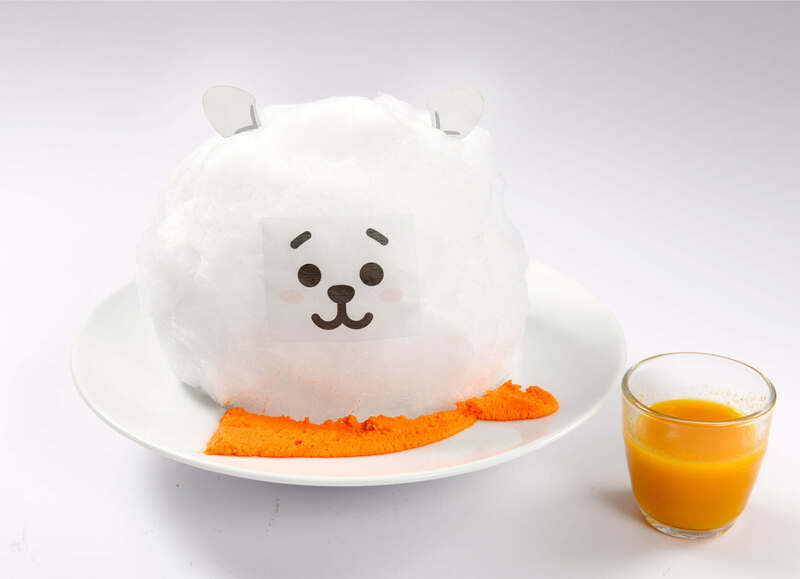 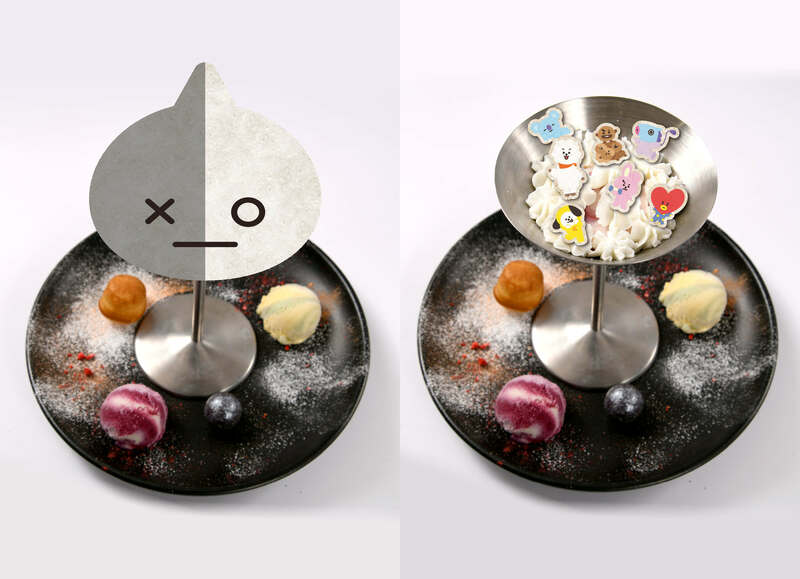 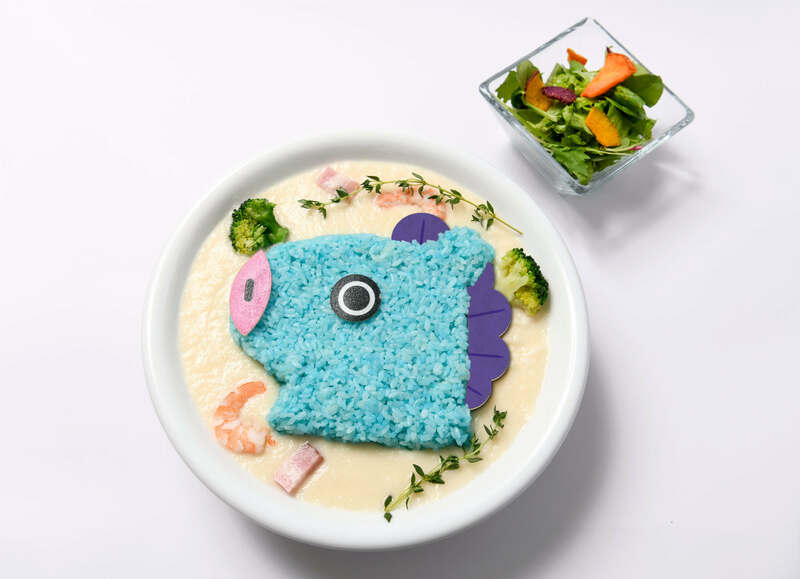 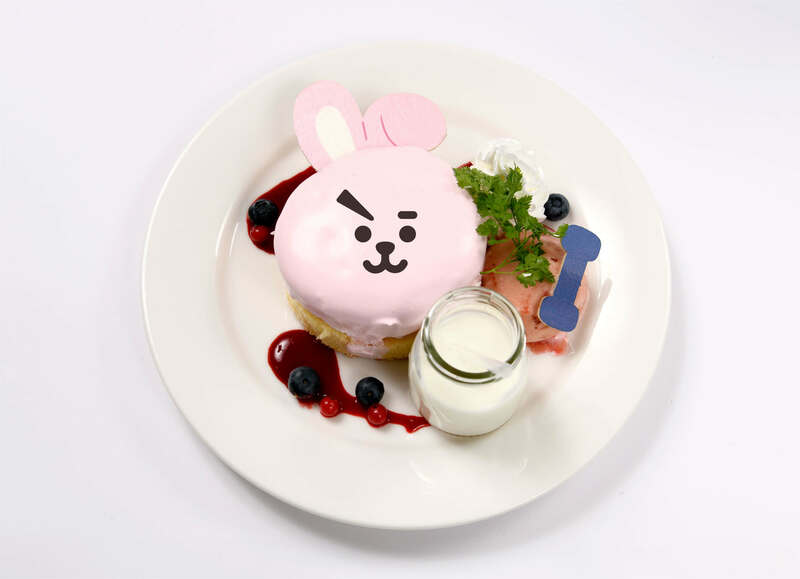 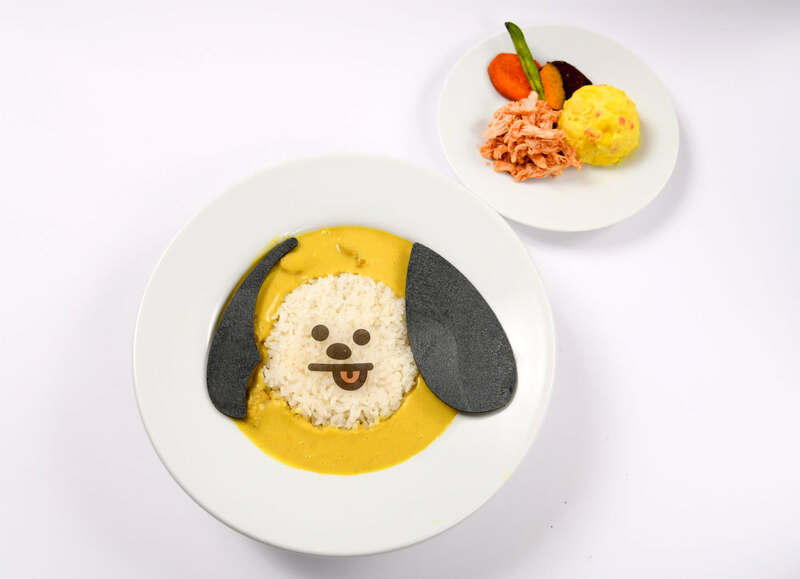 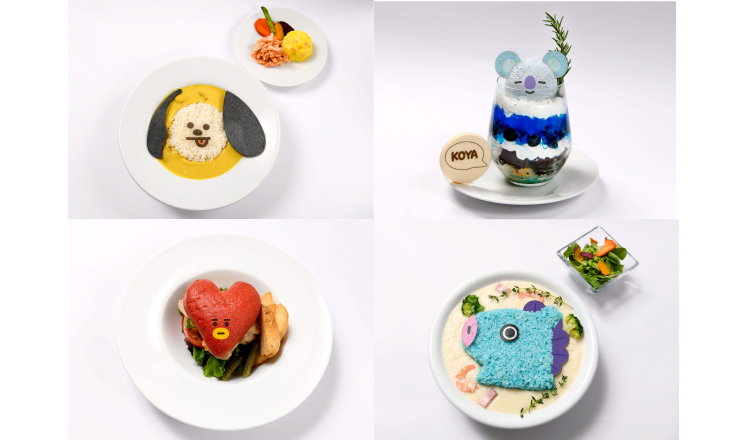 It’s been announced that the brand will get its own themed cafes in Omotesando, Shinjuku and Shinsaibashi serving food inspired by each character in BT21. 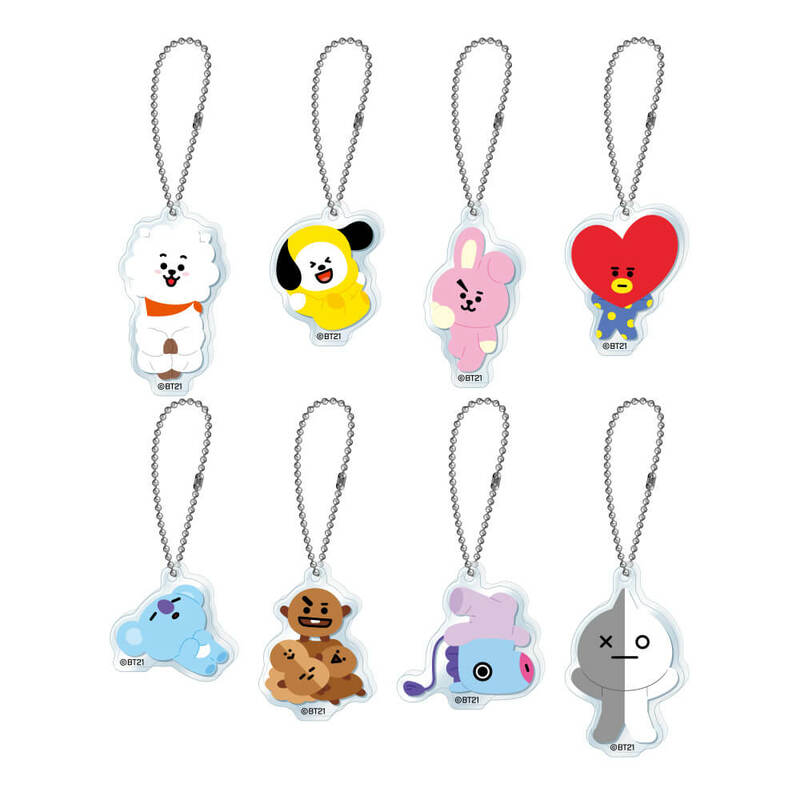 They also plan to sell original merchandise you can’t get anywhere else. 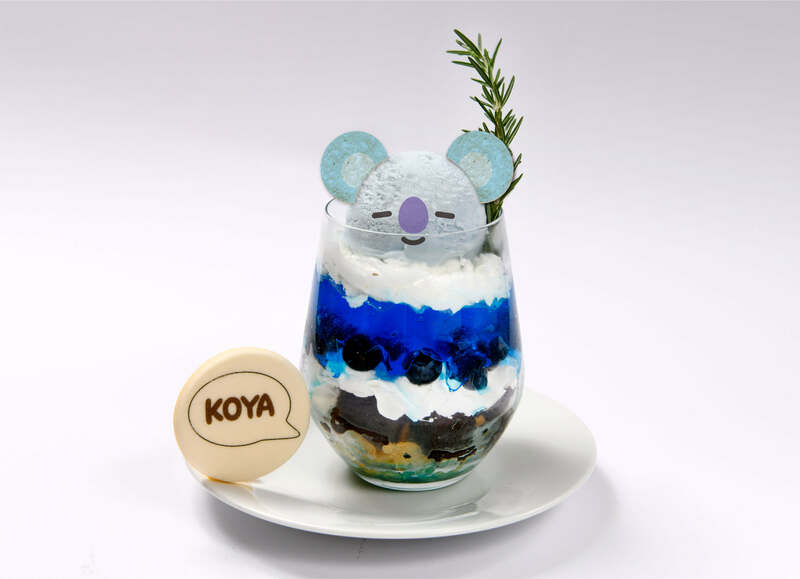 If you want to go any of the cafes, you need to sign up in advance for a chance to be selected from a lottery draw. 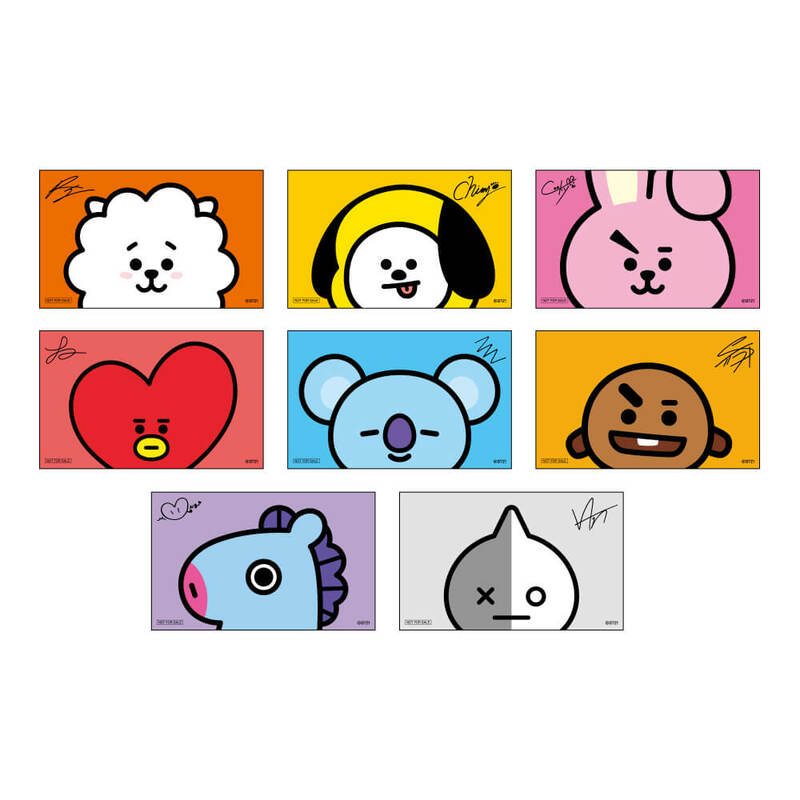 As a bonus for signing up (and being chosen), you can receive a sticker randomly selected from a possible 8 designs. 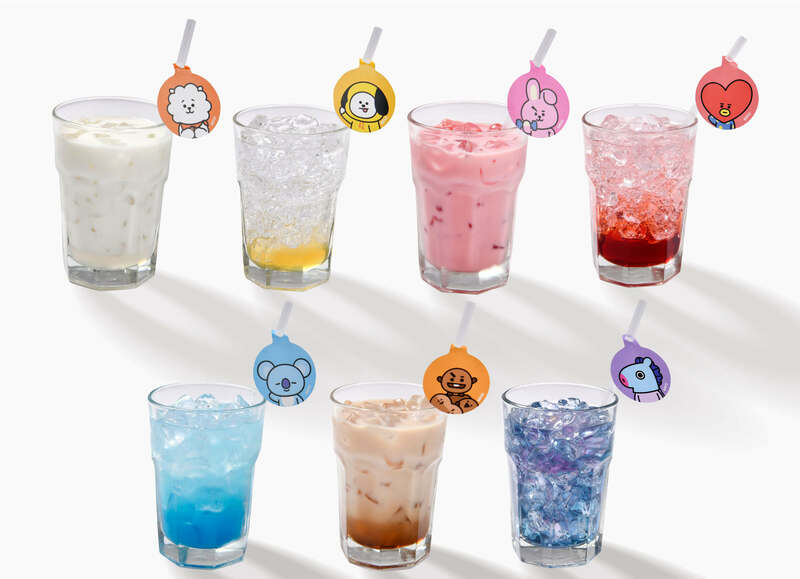 Additionally, if you order from the drink’s menu, you’ll get a coaster selected from a possible 6. 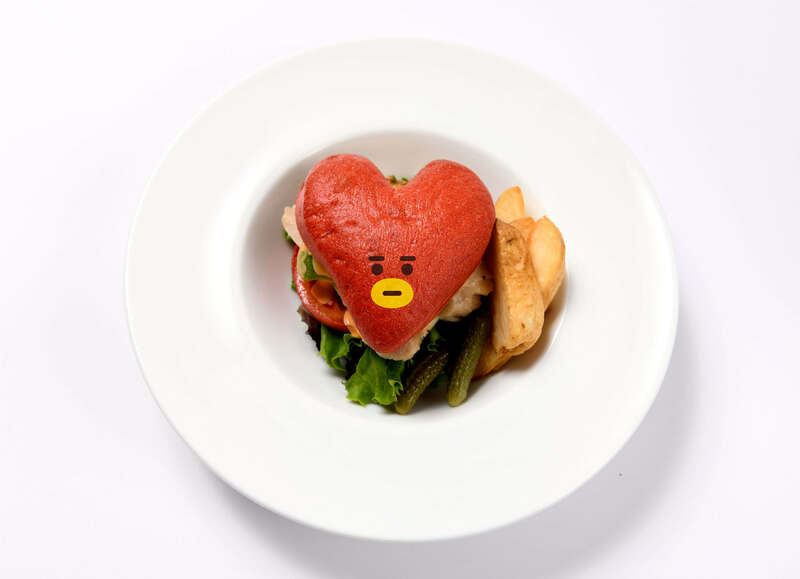 Registration is now open, so you’d best be quick if you want to go! 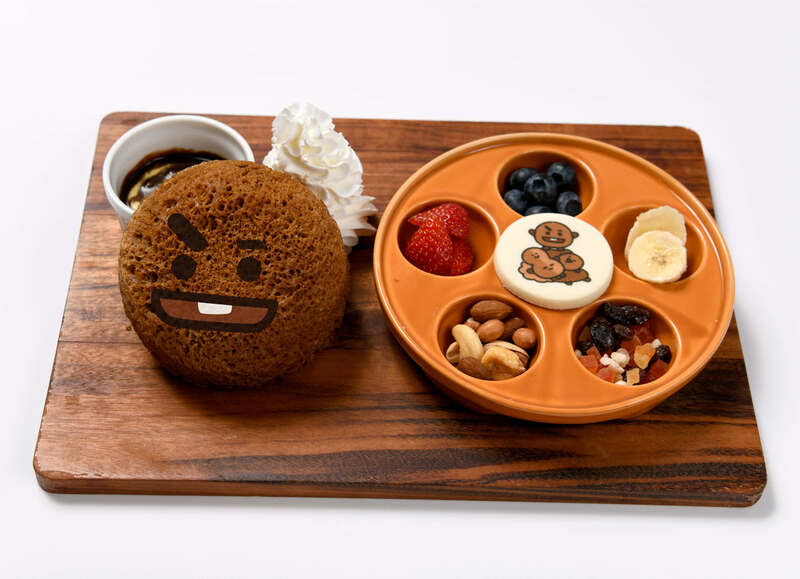 Drink Menu Bonus: Order from the drink’s menu to receive a coaster randomly selected from a possible 6.